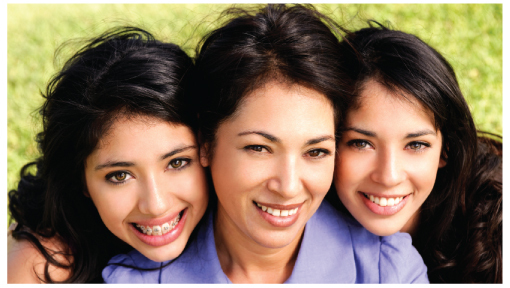 Health care for every phase of life-adolescence, through reproductive years, and into menopause and beyond. From conception to delivery we're committed to providing excellent prenatal care for every unique pregnancy. 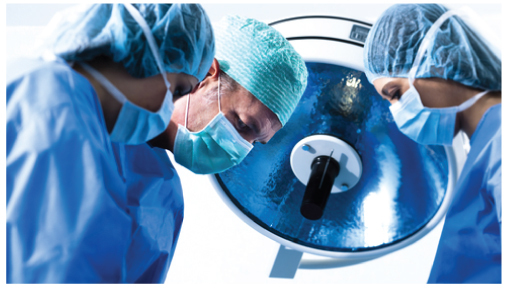 These surgeries provide faster recovery, less pain, smaller incisions and shorter hospital stays. 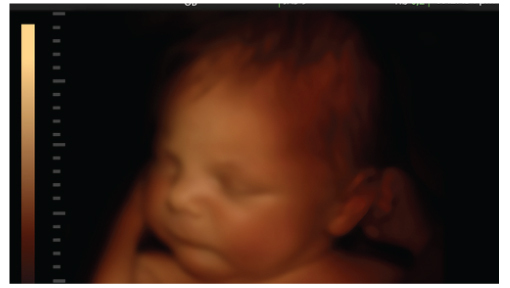 Ultrasound is used to examine a growing fetus and provides information about its well being. Minimize the appearance of stretch marks. Our new laser treatment improves skin texture. 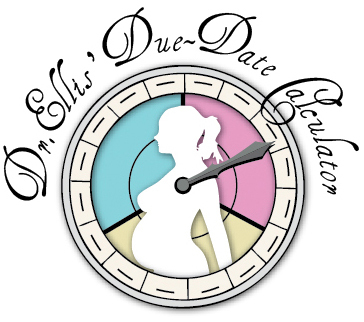 Calculate your baby's expected Due Date. Enter the 1st day of your Last Menstrual Period (LMP). 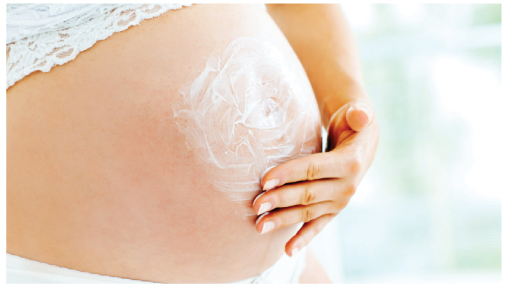 Recieve Your Free Weekly “What To Expect” Updates About Your Baby’s Development From Dr.Ellis During Your Pregnancy. Like us on facebook & follow us to stay up to date with the Doctors & the babies!